Calling GTA 5’s playable map ‘massive’ would be an understatement. Which is what makes this undertaking glorious. 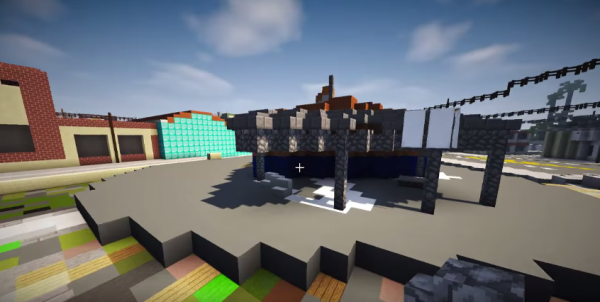 YouTuber N11cK has been working on creating the entire map of GTA 5 in Minecraft for eight months. He’s been uploading videos everyday starting with the map layout and working around the limitations of Minecraft, to the most recent ones in which entire sections were built. For illustration, watch the very first video to get an idea of what he’s looking to do. Now watch one of the more recent ones, that’s number 127, where you’ll really start to see the progress and appreciate all the details he’s keeping tracking of. If you want to binge watch the whole series, here’s the full playlist.